For nearly five years now, I have been writing chocolate reviews for the fantastic Chocablog.com, which has become a voluminous database of reviews (and recipes) from around the world. But the time has now come for both Chocablog and me to move on to new directions. Because chocolate writing has been continuously in the back of my mind for so long, it isn't something I'm going to just give up. For now, I will experiment with combining chocolate content into this blog. Some posts may be similar to my previous reviews, but I also want to try a new angle on writing about chocolate. 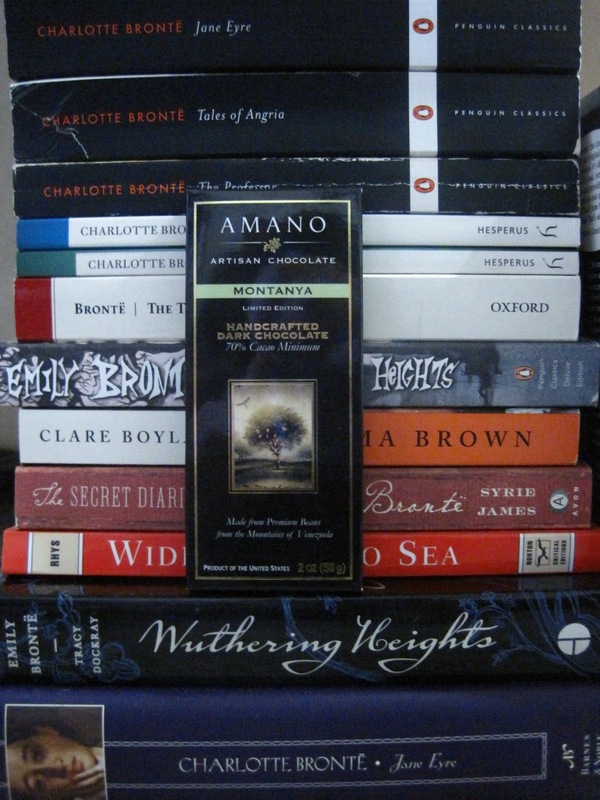 After all, when I was in my Food Writing class, my final project was titled "Books and Chocolate and Pleasure." 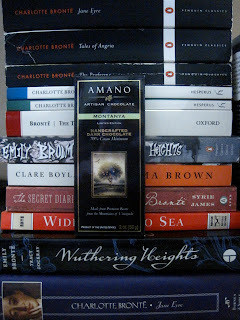 I see no reason why I can't continue the literary chocolate theme. So I'll continue to keep my eyes open to everything I see and post about it all: you never know when an image is going to capture you, no matter the subject. Observe all; separate nothing.